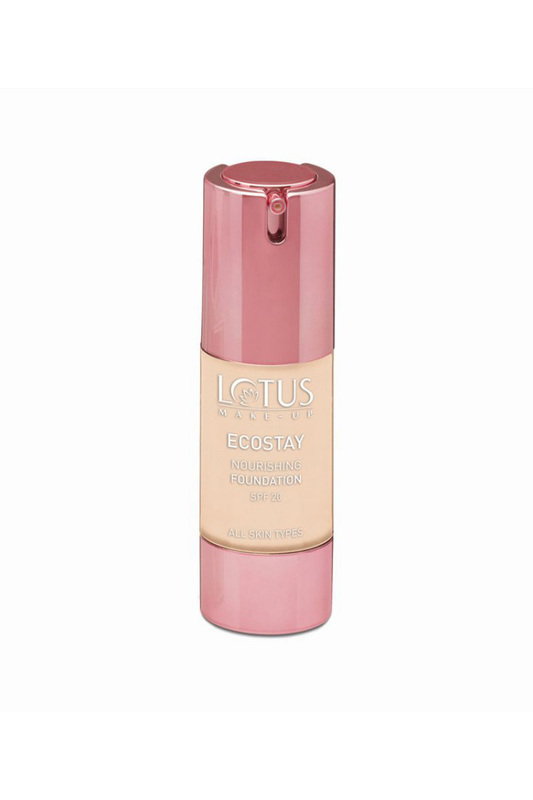 Ecostay Foundation Is A Preservative-Free, All Day Wear Oil-Free Foundation That Gives The Skin Ultimate Weightless Coverage. This New Luminous Formula Hydrates The Skin, Diminishes The Appearance Of Fine Lines Without Clogging Pores, Delays Ageing And Offers Broad Spectrum Uv Protection Spf20. Suitable For All Skin Types.